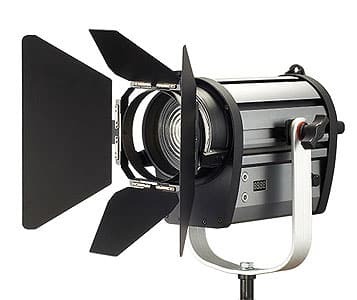 The Visio Light ZOOM 100 is the Fresnel LED fixture with strong output and full advantages of LED technology which created for the replacement of traditional HMI and Tungsten. ZOOM-Series provide strong output, focusable, even and smooth light source, and giving us a single, shape shadow. Continuous spectrum, with high CRI 92% above, Provide the truest color. Adjustable light beam angle, Focus from 11 degree to 82 degree. 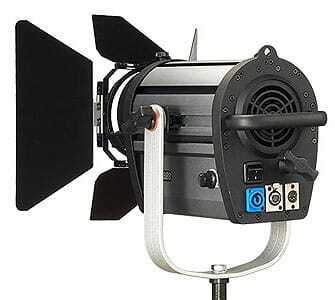 High output approximate to HMI 200W, Save air condition and expansive electricity.